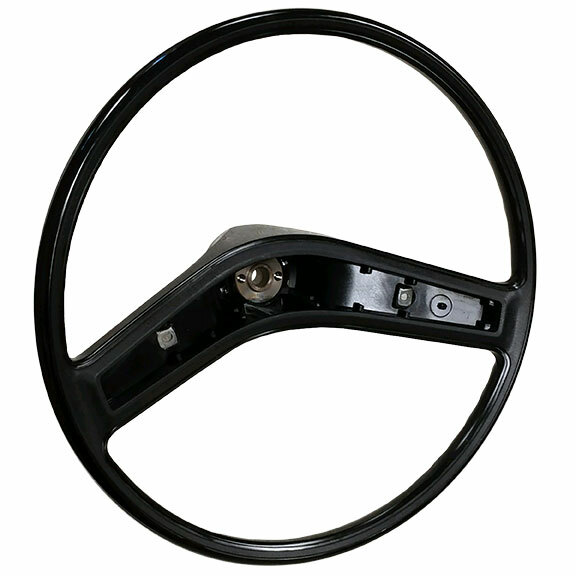 New OE Style Steering Wheel for 74-77 Early Ford Broncos. This is an exact replica of the original steering wheel. Horn Pad and Turn Signal Cancel Cam are sold separately. 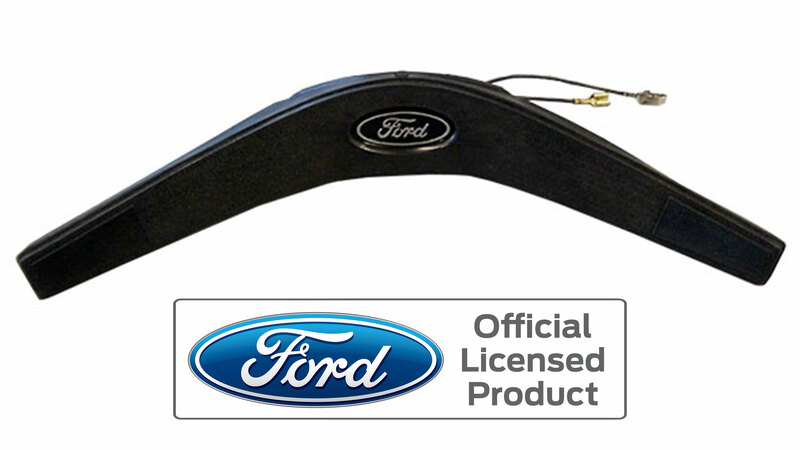 Also fits 1971-77 Ford F150.